Today Craig & Rhodes is celebrating Global Surveyors Day. We acknowledge the surveyors that have built the profession – and those that are just getting started! From surveying bridges, tunnels, residential subdivisions, golf courses, buildings and stadiums.Where would we be without surveyors! 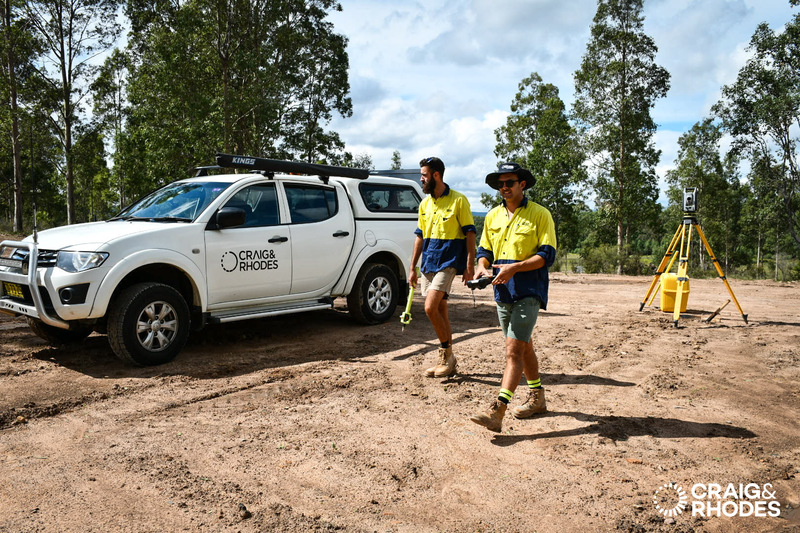 Operating since 1923, Craig & Rhodes is proud of our surveying heritage and equally proud of our modern day team of surveyors who are delivering today's projects & into the future.